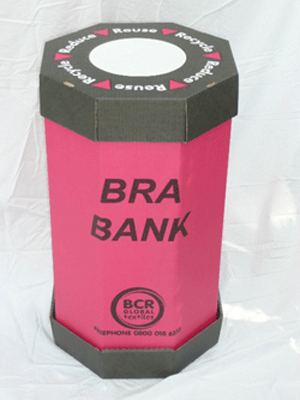 Japanese Are Recycling Bra and Using as Fuel? What a weird thing, huh ? Yeah! Did you know that bra is becoming fuel? Yeah, we did not know either, but at least in Japan they’re using tons of old bras to feed ovens for the production of new intimate pieces. The Triumph International collecting through payment stations, old and shabby bras and doing recycling and producing energy through boilers that consume energy from other sources.The initiative aims not only to reduce the tons of clothes that go to the landfills every year but also to recover all the metal that goes with them. A survey conducted in 2004 by the leading lingerie manufacturer in Japan found that 61 percent of respondents hesitate to throw their old bras in the trash or donate them to charity because Japanese law requires that garbage bags be transparent, which makes them act of throwing the bra in the garbage almost sacrilege, because the Japanese do not like to show their intimacy in the middle of the garbage. 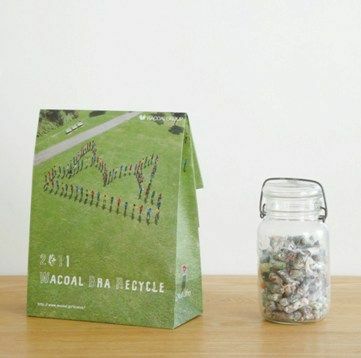 Today it is possible to recycle almost everything, you just have to use your imagination.Neither 20% of the products consumed by humans are recycled. Now you just have to find aniche market for who knows, you even get rich. 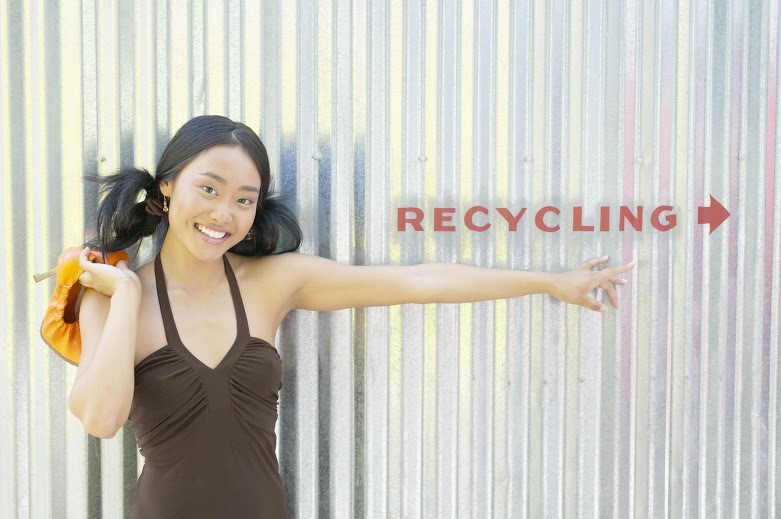 Recycling produces less carbon dioxide and makes it a much more economical and cost-effective way to earn money, generate income, and help needy families. Very cool. Like these tips of recycling, if you want some more, see this site HERE that gives you great tips and new techniques of recycling and reuse of materials of the most diverse. If you have any to indicate us, feel free to send us. We publish and give credit on your behalf. Who needs talons when you’ve got a knife?